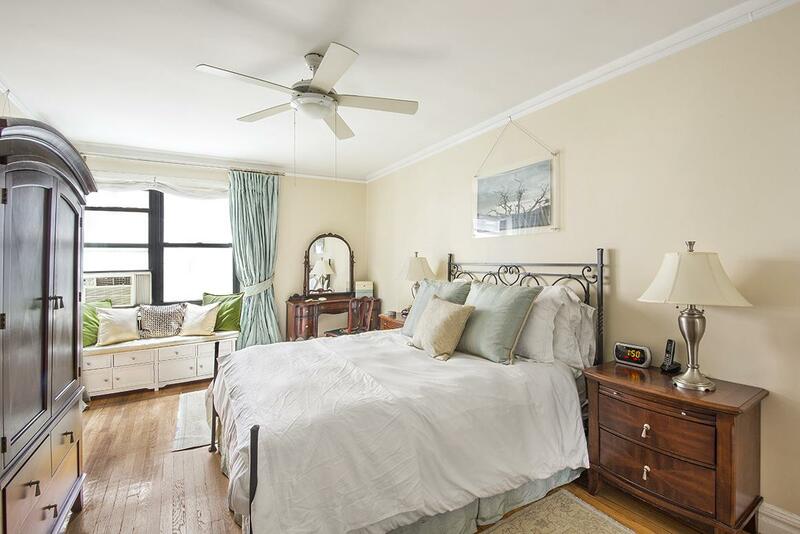 Excellent condition, one-bedroom, one-bathroom apartment with bonus interior room in Art Deco Pre-War elevator building situated on a prime Upper West Side block. They just do not make them like this anymore as this apartment measures approximately 1000 sq ft! 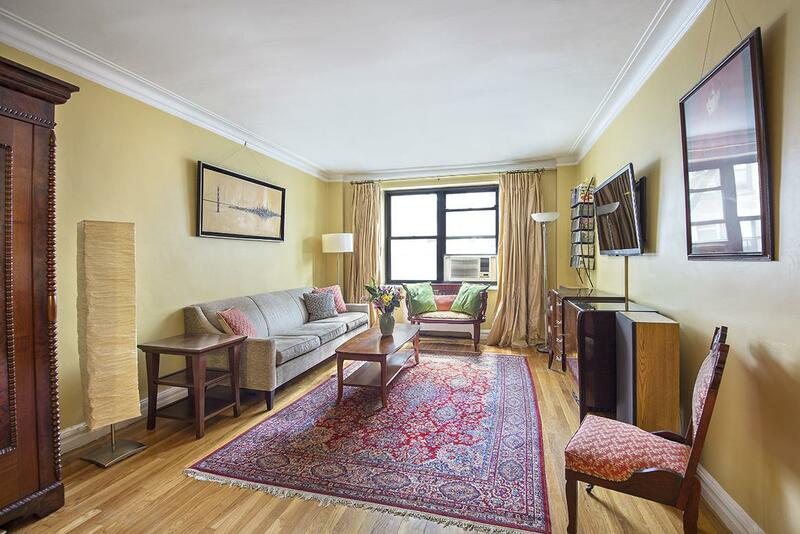 The apartment has many of the most desirable pre-war features like oak hardwood flooring, abundant spacious closets, sunken living room, plaster walls, crown molding and high ceilings. 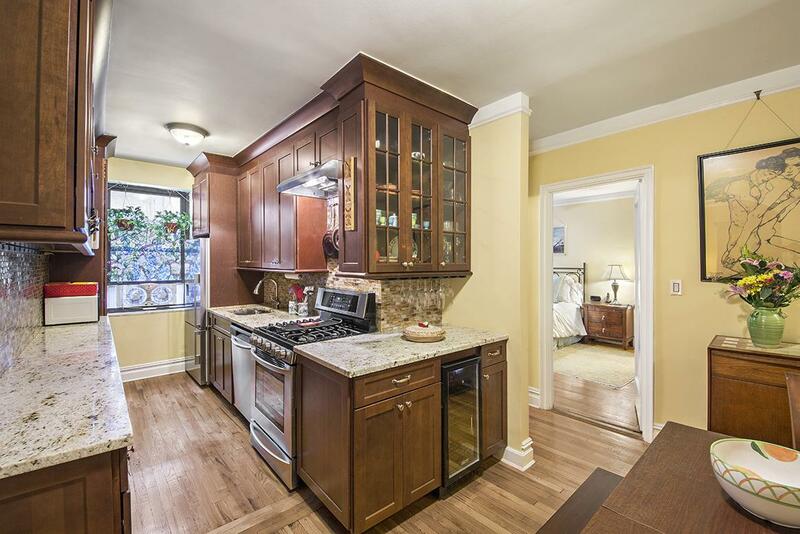 Gorgeous fully equipped windowed kitchen with dishwasher and wine cooler with a dining area directly adjacent. 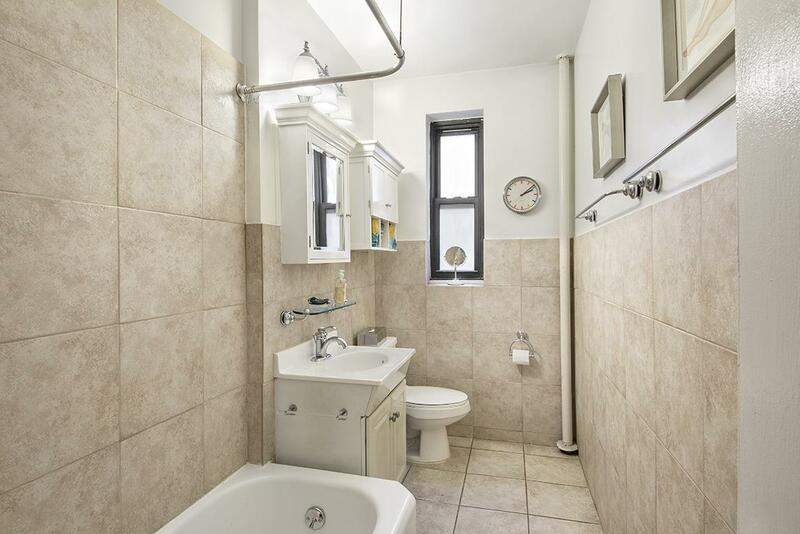 Pristine windowed bathroom with white and beige color scheme. 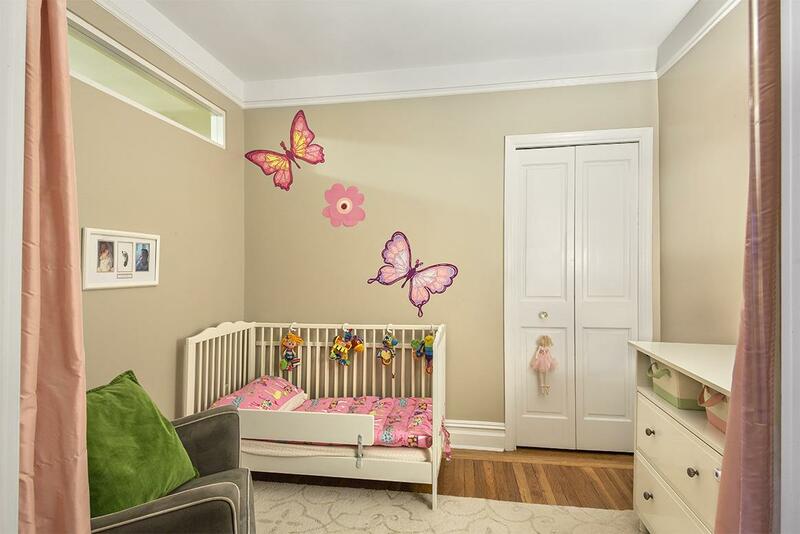 The primary bedroom is huge and has two large closets. The bonus room is currently configured as a second bedroom, but could also be used as a home office or den. Building has a highly regarded live-in super, large laundry facility, bike storage and common outdoor courtyard. 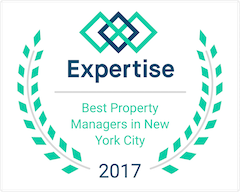 In close proximity to Trader Joes, Whole Foods, Central Park, the B, C, 1, 2 , 3 subway lines and a diverse menu of restaurants.